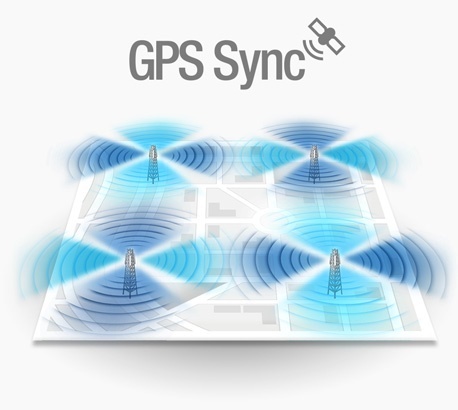 The RocketPrism 5AC Gen 2 features airMAX ac and airPrism Radio BaseStation technologies for maximum wireless performance in high-density areas. 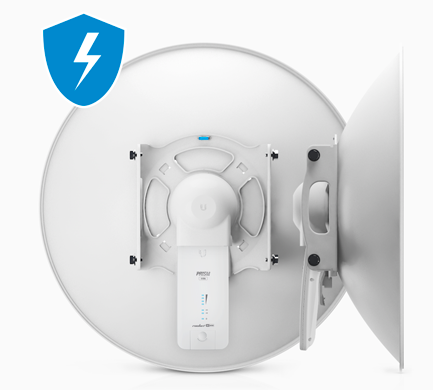 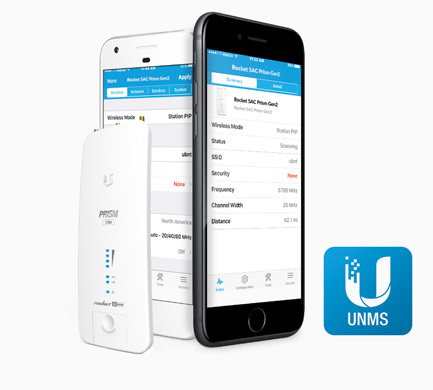 The RP-5AC-Gen2 is an airMAX Rocket with airPrism, part of the wide selection of products from Ubiquiti Networks. 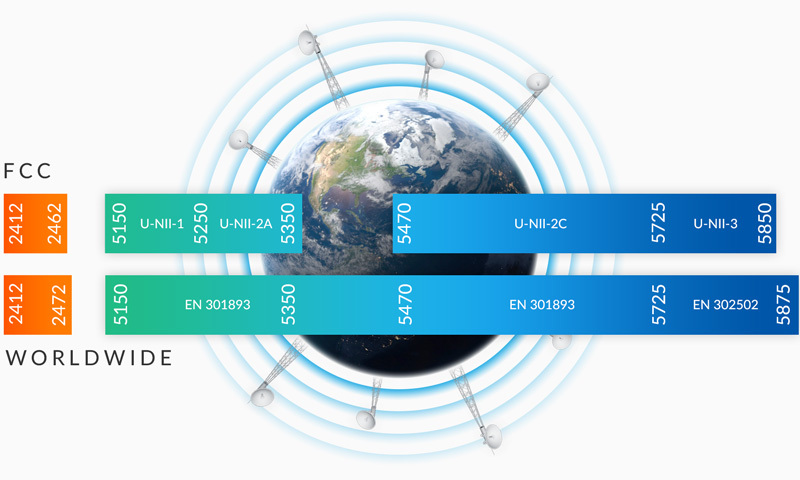 This basestation operates on 5GHz. 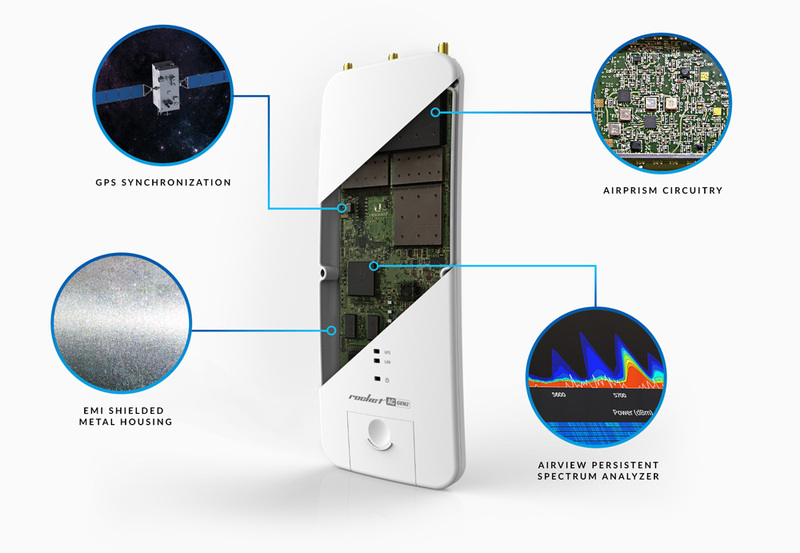 The Rocket Prism AC fatures EMI-shielded metal housing, GPS, airPrism circuitry, and the airView® real-time spectrum analyzer to deliver maximum spectral efficiency/throughput.